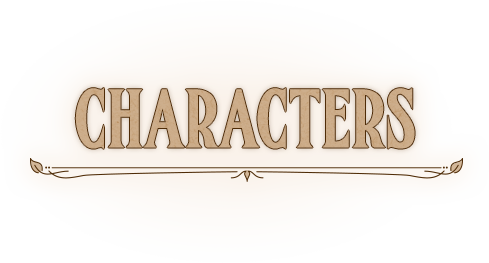 Here we catch a glimpse of the characters Prince Pietro will encounter on his adventure. 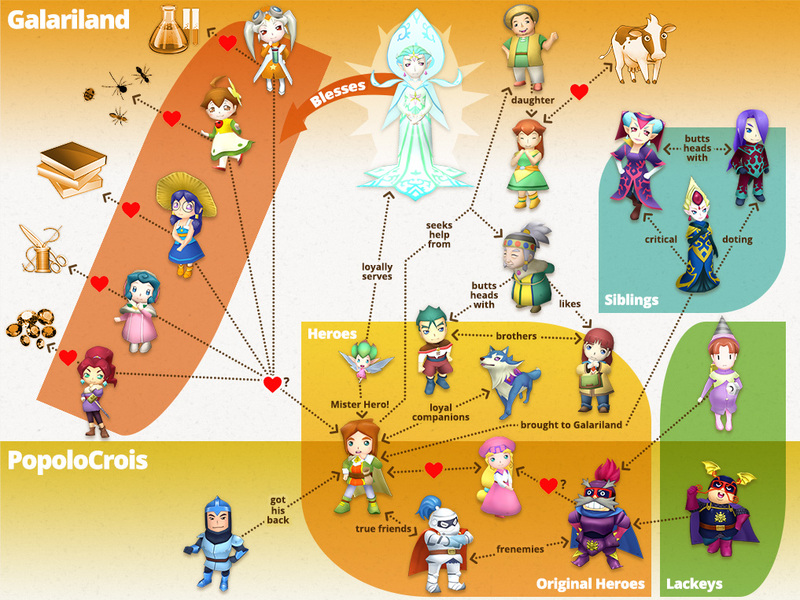 Note, however, that this is far from an exhaustive list – the full cast of "dramatis personae" in Return to PopoloCrois: A STORY OF SEASONS Fairytale really is quite the ensemble, and some have been left out solely to keep from spoiling too much of what awaits. ©Yohsuke Tamori ©Yoshifumi Hashimoto(Marvelous Inc.) ©2015 Marvelous Inc. Licensed to and published by XSEED Games / Marvelous USA, Inc. Nintendo trademarks and copyrights are properties of Nintendo. PoPoLoCrois is a registered trademark or trademark of Sony Computer Entertainment Inc. The ESRB rating icons are registered trademarks of the Entertainment Software Association.